First deliveries pf the new Z4 take place from March 2019. What is it? Nothing comes closer to instant glamour than driving an open-topped car, so is it any wonder car-makers tempt us with little sporty numbers? BMW’s classic two-seater, the Z4, is one of the best-looking roadsters. But stunning as it looks, the Z4 has never had the same appeal behind the wheel as some rivals, particularly Porsche’s two-seat coupe, the Boxster. First impressions of the new BMW Z4? BMW recently unveiled its third-generation Z4. 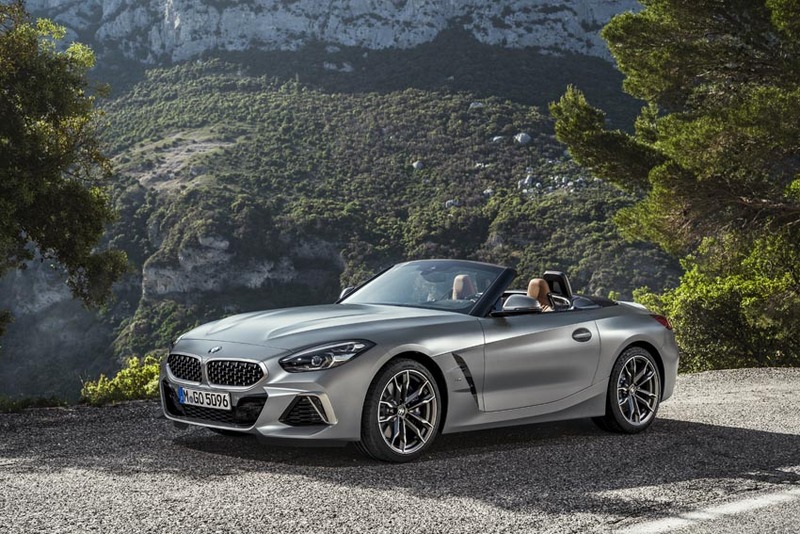 The car has been developed with Toyota, but while sharing the same engineering as Toyota’s Supra, BMW’s Z4 brings fresh styling and a BMW driving feel. For this new version, the retractable hardtop option has been abandoned in favour of an electrically operated soft-top. Simple to operate, it opens and closes in 10 seconds and, crucially for those sudden downpours, at speeds of up to 50kmh The new car is immediately recognisable as a BMW but is longer, wider and heavier than before and has new design features including a new-look mesh-design BMW kidney grille and vertical LED light units. What about the interior? 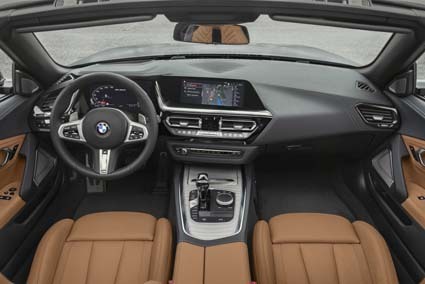 Inside, the Z4 is driver-focused, but, as with most roadsters, it is snug in the cabin and you will struggle to find places to stow smartphones and drinks. The good news is that there is plenty of space in the boot; a generous 281 litres, regardless of whether the soft-top is open or closed and is an increase of more than 50pc compared with the outgoing model. And on the road? Press the start button and the engine sounds potent. On the road it is grippy with sharp handling, but it doesn’t quite carve through bends with the clinical precision you want. Despite the growth spurt, BMW claims substantial weight savings from opting for a fabric top only version, but the M40i is heavier than its predecessor and feels it on the road. Also, with the roof up visibility is badly compromised. Will it break the bank? Prices for the new Z4 sDrive20i start from €50,420, while the top-of-the-range Z4 M40i will set you back €73,230. 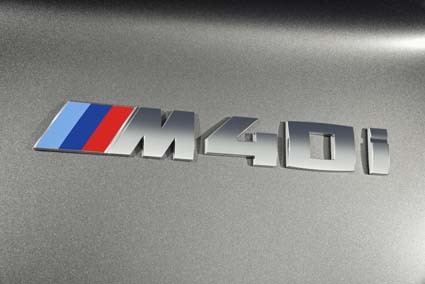 There will be two trim levels; Sport and M Sport, in addition to the M Performance model. What are my options? The Sport model features design elements in high-gloss black on the front crossbar and the rear apron’s insert, along with 18-inch light-alloy wheels. The M-Sport includes a three-section air intake for the front apron, prominent side skirt contouring, a rear apron with highly distinctive side surrounds, and 18-inch M light-alloy wheels. Why you will want one? BMW’s Z4 is a desirable car, stunning to look at and fun to drive, but unfortunately, two-seat roadsters aren’t practical and tend to be pricey – and it’s still not as sharp to drive as some rivals.